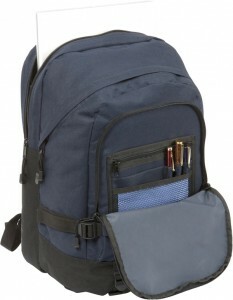 Westwell Promotional Backpacks for durable branding. 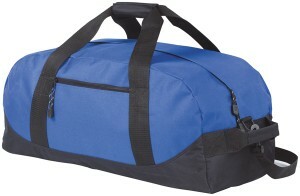 The Westwell made from strong durable 600d polyester. 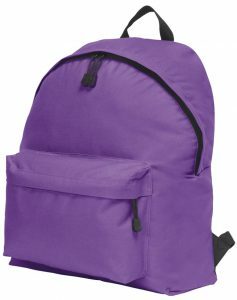 Withstands all the rigours that a backpack must go through. Unfussy with a Zipped front pocket and main compartment. It does exactly the job it was meant to. The right backpack to show how straight forward and durable a brand you are. 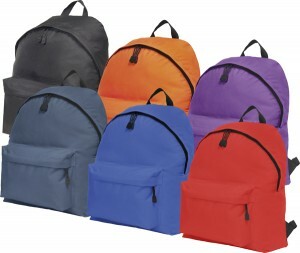 Westwell Promotional Backpacks, need we say anything more. 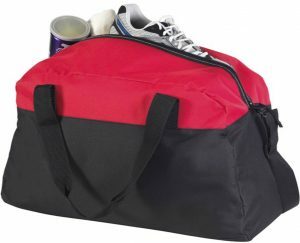 Size: 32 x 45 x 23cm.